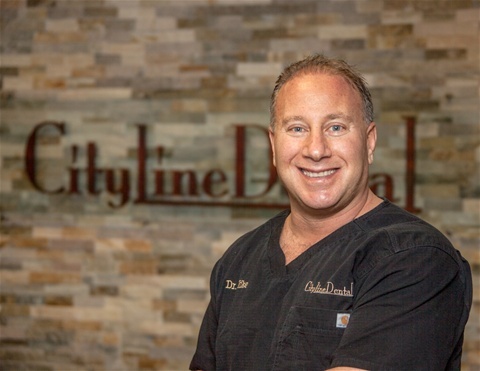 Since opening his practice in July 2005, Michael C. Furia, DMD and esteemed colleagues have been dedicated to servicing the state of Rhode Island, providing general dental care and offering state-of-the art dental services consisting of the best advancements in today’s dentistry. We are committed to educating our family of patients in an effort to guide them in achieving and maintaining a healthy smile. Our goal is to ensure the complete satisfaction of every patient, while offering knowledgeable and a very friendly service at affordable prices, as well as optimal oral care for total body health and wellness. Michael C. Furia, DMD graduated from Boston University – School of Dentistry in 1995, and is a member of the Rhode Island Dental Association. RI Medical Association, and the American Dental Association. Dr. Furia and colleagues are committed to following the highest ethical standards in the practice of dentistry. Our professional staff is comprised of licensed dental hygienists, certified in the state of RI. Our staff conveys an immediate and sincere friendliness, focusing on the finest quality customer service. Our receptionists are also at your service to respond to any of your inquiries regarding insurances and finances. For your convenience, we set appointments that suit your schedule. And our dedicated receptionists will always make courtesy follow-up phone calls to you, as a friendly reminder of your appointments with us. Our staff is always pleased to answer any inquiries you may have about your appointment, invoice, and insurances. 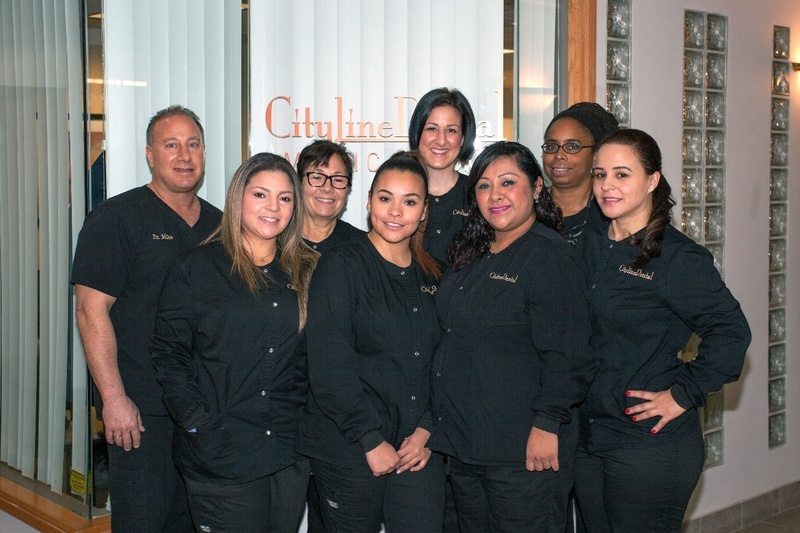 Here at Cityline Dental, our staff is able to assist all of our Spanish-speaking patients.